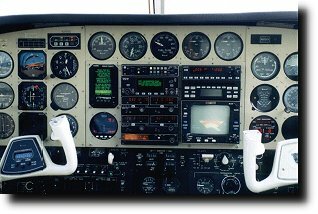 Our highly-qualified avionics team continues to deliver unsurpassed electrical troubleshooting and avionics installations. 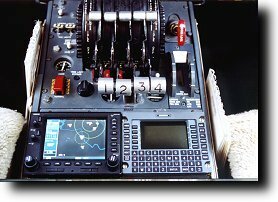 By providing communication, navigation and flight management equipment sales, service and installation, SWAS, LLC. 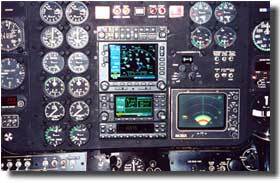 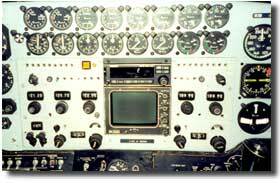 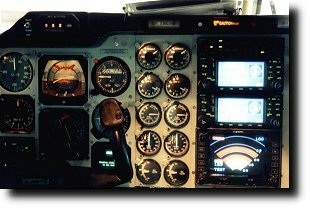 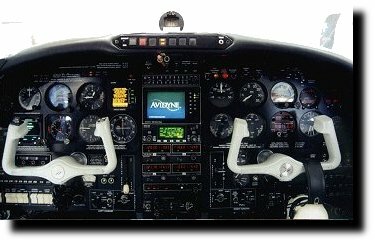 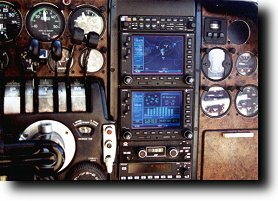 has the experience to maintain your avionics systems.